Get exclusive stories about the issues impacting airplane and spacecraft manufacturers. Boeing is on course to reignite American human spaceflight with its CST-100 Starliner, a 21st century space capsule that will take people to and from low-Earth orbit. NASA is partnering with Boeing to build the most powerful rocket of all time to carry crew and cargo deep into the solar system: the Space Launch System (SLS). Its 2019 launch will officially start a new era of human exploration in deep space. The U.S. Export-Import (Ex-Im) Bank is a vital federal agency that finances the export of goods made in America. Its main job? Leveling the playing field for America’s job-creating exporters so they can fairly compete — and win — across the world. 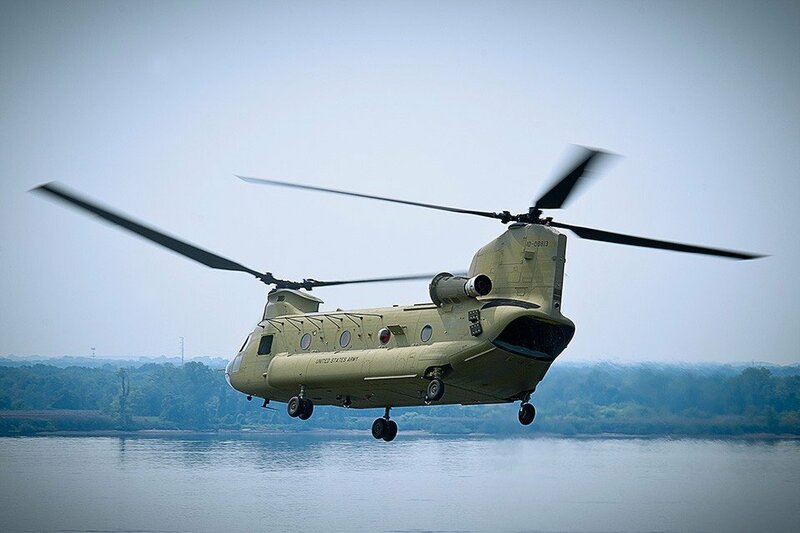 America needs to modernize Chinooks! We found an issue we think you'd care about.